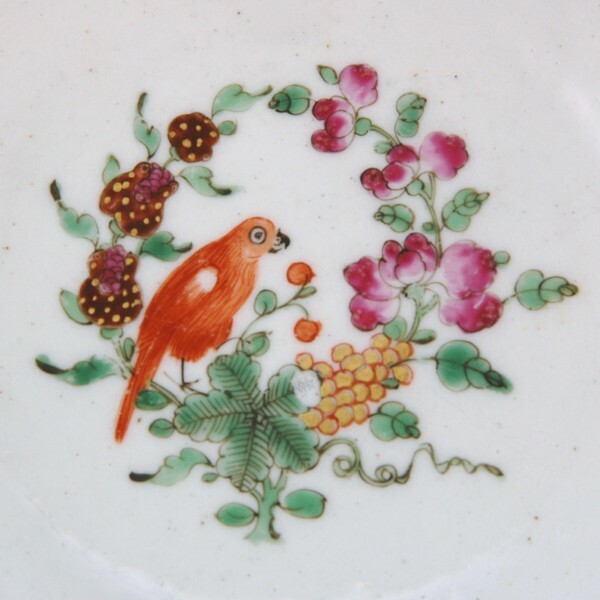 Worcester Porcelain ‘Pecking Parrot’ Pattern Bowl. 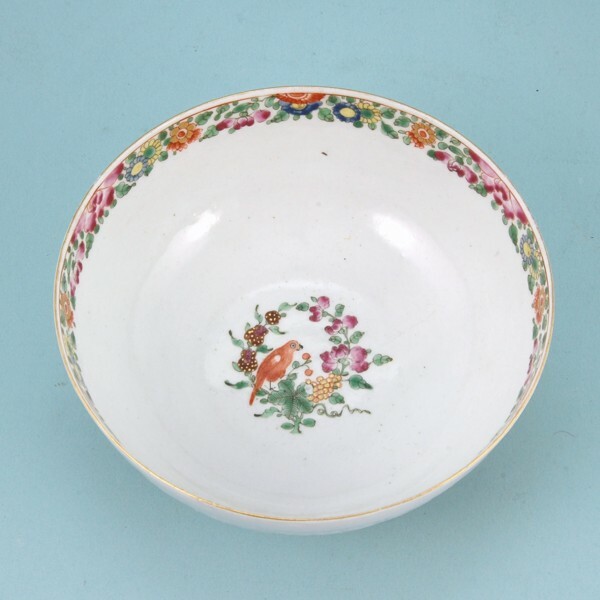 1st period Worcester porcelain ‘Pecking Parrot’ pattern bowl with moulded ‘Chrysanthemum’ band. 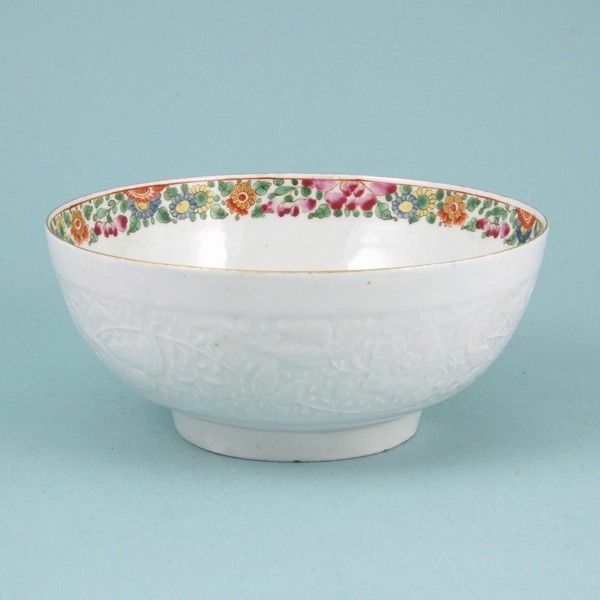 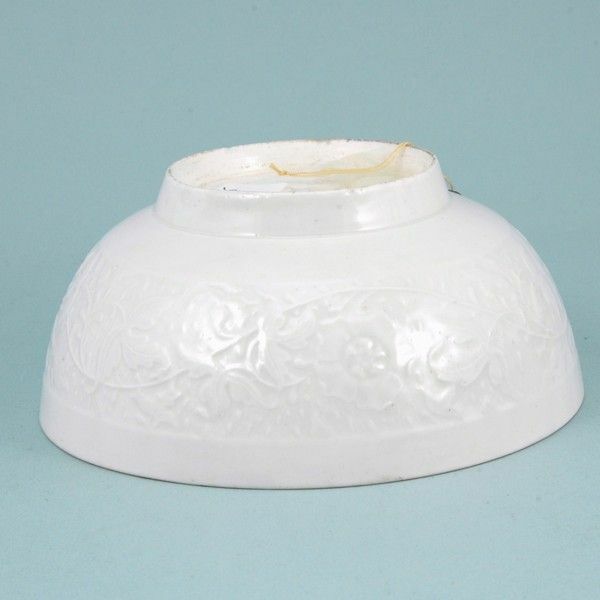 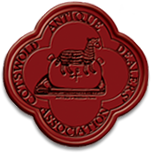 Condition: Very good, just a minute flake to enamel inside bowl, no restoration.